On most homes, siding can affect the efficiency of a roof system. In order to install certain kinds of roofing material, you have to be able to handle and work with siding. 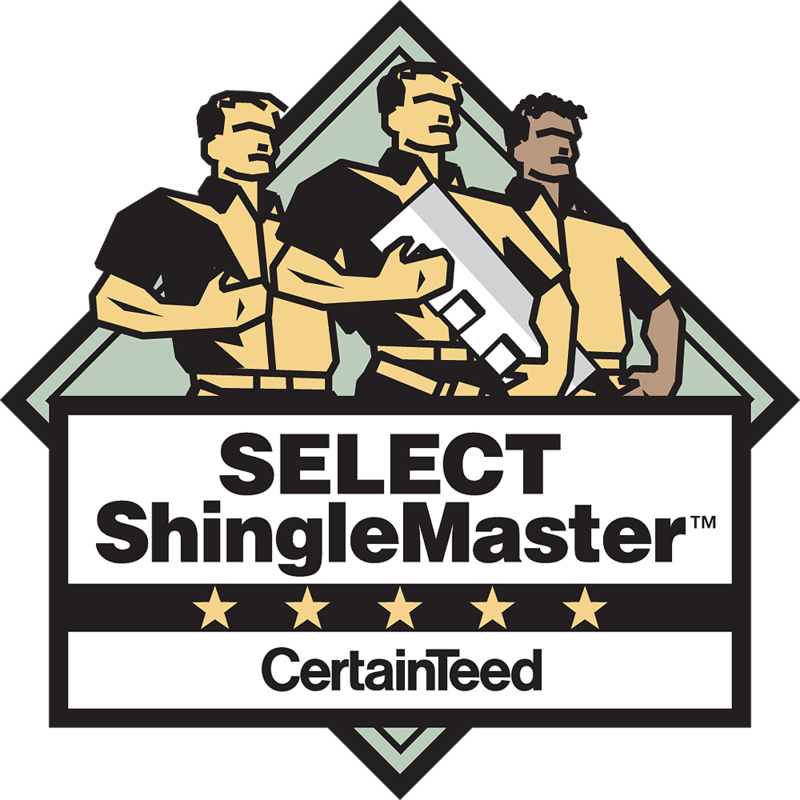 Over the years, West Side Roofing has developed a respected and knowledgeable siding division. Our crews our trained to handle vinyl or aluminum, depending on the job. 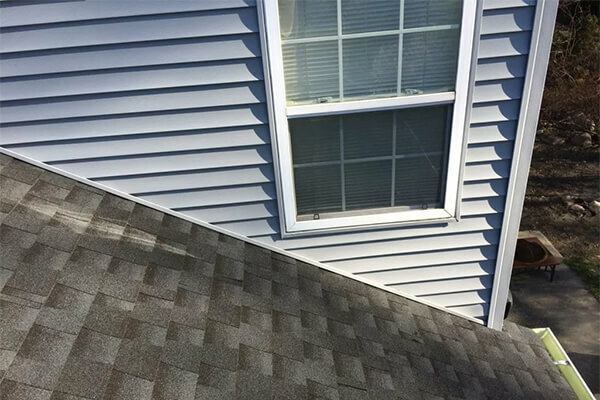 Though some roofing companies find this work tedious, West Side Roofing knows that this is a critical part of any roofing system. For example: Installing ice guard has become essential to homes in the Cleveland, Akron and Northeast Ohio area. In order to properly install ice guard, the siding needs to be temporarily removed along the wall lines. This is done so that the ice guard can be installed up the wall to protect against ice build-up. Our sales team is trained to find these problem areas and give you the best advice in removing them. 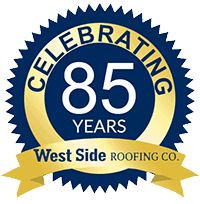 West Side Roofing utilizes a number of major brands with local distributors! Questions? Give us a call at (216) 898-1900 or toll free (877) 881-ROOF!